Offering health & wellness retail, traditional pharmacy counter and state-of-the-art compounding lab. Rancho Park Compounding Pharmacy has survived the pharmaceutical industry for more than 80 years already, with remarkable commendation from the community. Established in 1929, it remains one of the currently few independent pharmacies within the West Los Angeles area. Our services encompass retail, medication preparation, and administration of various pharmaceutical preparations. 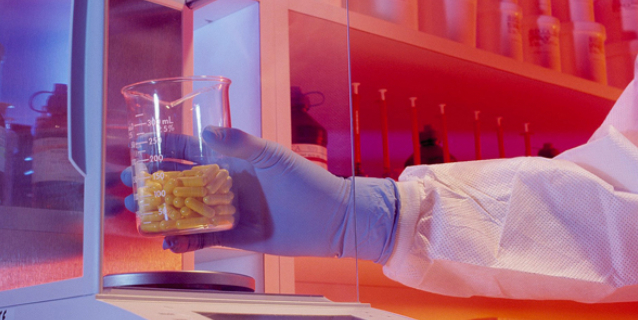 Specializing in compounding, our facility uses only the latest technologies to guarantee medication sterility. Whether you need intravitreal ophthalmic injections or male impotence medications, we guarantee you uncontaminated and highly potent preparations to ensure efficacy. We also offer various immunizations for children; vaccines for flu, hepatitis and pneumonia; and other travel vaccines right inside our store. We work with your Physician to ensure you get the right formulation to boost your immunity. Our highly trained staff will skillfully guide you through the vaccine administration process, giving you all the advice you need to promote optimal health. You can be sure that our staff were carefully selected from a pool of applicants so that clients will get only the quality of assistance they deserve. Our philosophies and services are well grounded on the core values of client advocacy, efficacy, proper staff training, quality assurance and trust. We believe that each client is unique; therefore, we will take time to sit down on your preferences and health considerations in order to provide you the best preparation of medicines. 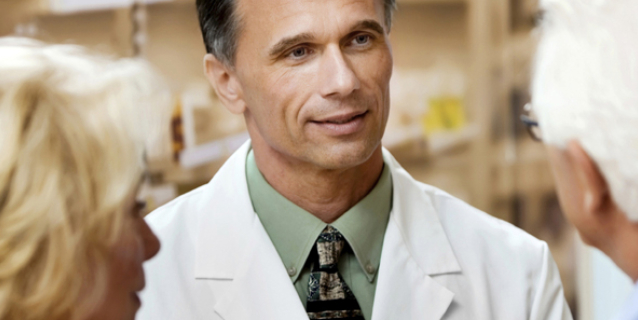 Rest assured that all members of our staff, our Pharmacists and Pharmacy Technicians, are board certified and well credited in their professions. Adding up to our credentials, we have obtained a license from the State of California highlighting our compounding services. Our facilities remain up-to-date to cope with the challenging changes in the healthcare industry. Because we believe that you deserve only the best, we keep our staff continuously trained and educated. We will work with the other healthcare professionals of the team taking care of you to ensure your path towards wellness and recovery. To appreciate how we take care of our clients, take time to visit our facility or explore this website to know more about what we can offer.